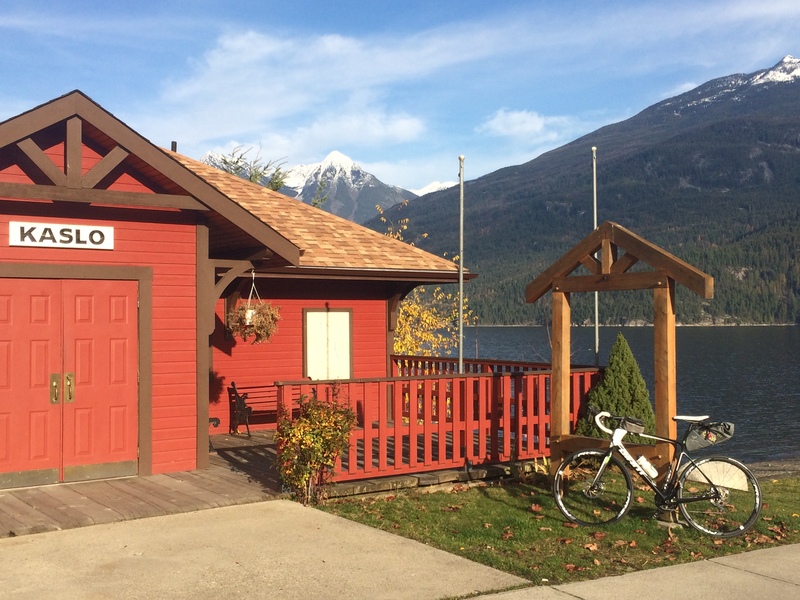 Looking to cycle in the Nelson area for just a day or two? Count on us to guide you in the right direction and show you the best of the region. From mouthwatering cinnamon “bun runs” to quiet waterfront rides or rail trails, we’ll take care of the details. We can provide bikes, shuttle transportation, maps, and more. Contact us to arrange bicycle rental, transportation, route information and more.